Ladeside Motors is both owned and run by Willie Reid and Robert Tannock. The aim is to provide an excellent service to both new and old customers. The showroom and workshop are situated in Kilmaurs, on the outskirts of Kilmarnock. 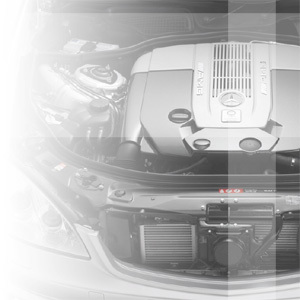 All aspects of vehicle repairs, servicing and pre-MOT testing are undertaken.